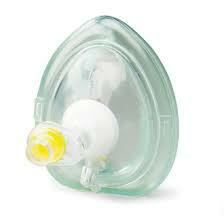 CPR Pocket Mask with one way valve provides an effective barrier between the rescuer and the victim during CPR. 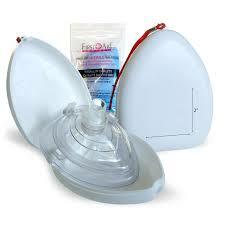 CPR Pocket mask includes a one way valve with bacterial/viral filter, pair of gloves and plastic carrying case. 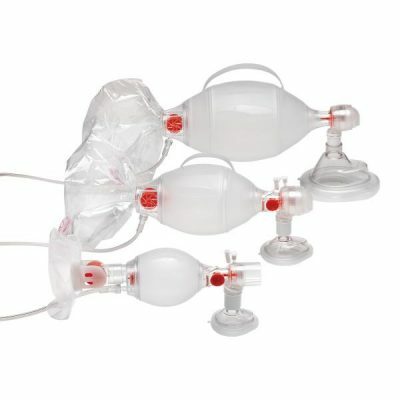 Health Canada Approved Device.